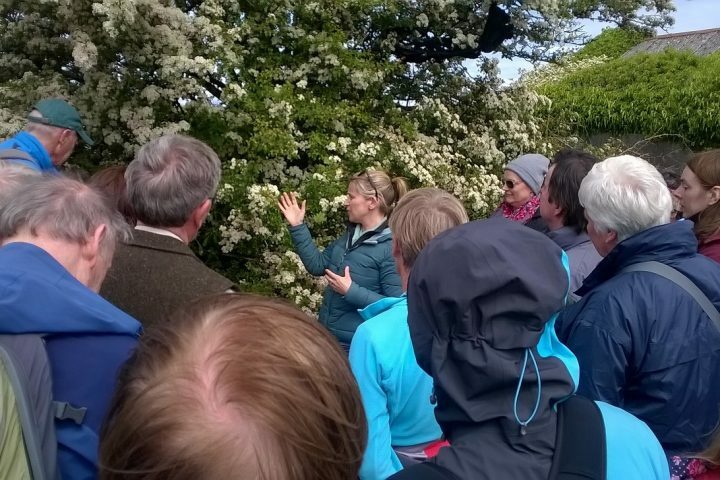 This is a 2km walk looking at foraging for health in our hedgerows, what common plants it holds and how these plants may be used in herbalism. Brigid has been studying herbalism for the last 3 years. Whilst she isn’t yet qualified, she is enjoying her learning experience and keen to share it where possible to fellow enthusiasts and beginners to this subject area. 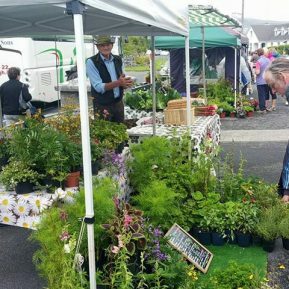 When she is not studying plants and their medicinal values she coordinates the Burrenbeo Trust. Through her work for the past 9 years with the Trust, she has also gained a good broad knowledge of the region.